As the weather is getting cold, many strays will seek out warmth and some will end up inside your vehicle around the engine. To avoid any unwanted situation, it’s always a good idea to check the engine bay before you crank the engine, especially if its standing out there for a long period of time. Why do stray animals love the engine bay? Stray animals, particularly the cats love warm places because they have a higher body temperature compared to humans. 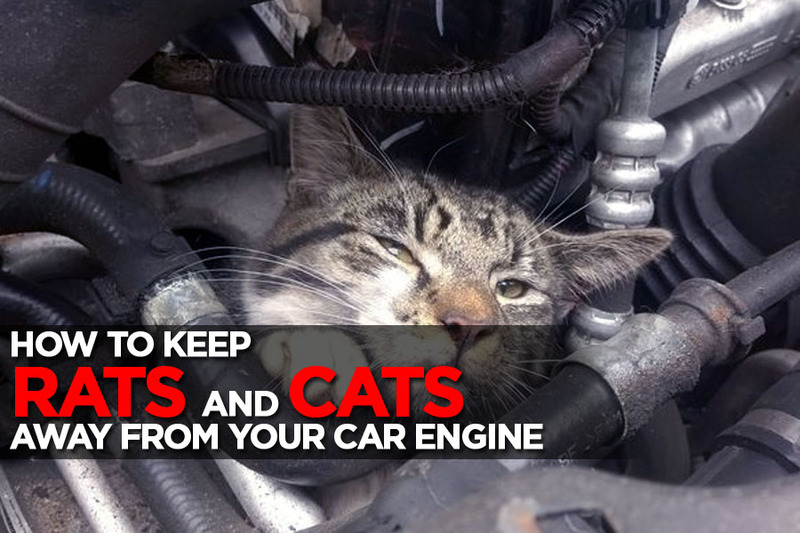 Stray cats usually go inside the engine bay because they seek shelter to keep them warm. They also like the engine bay, because it is dark and they could nap in peace. 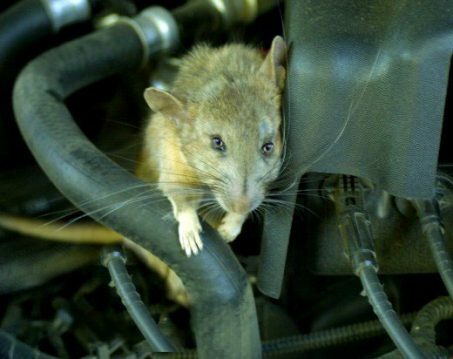 Other than cats, rats can also easily get into the engine compartment to stay warm. 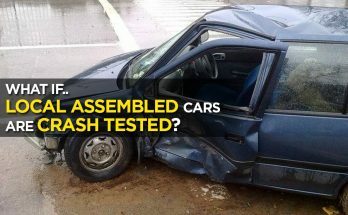 Worst case is when they make a nest and damage your engine, often chewing up the wiring. In cold weather, you must be vigilant about animals getting into your car’s engine bay. 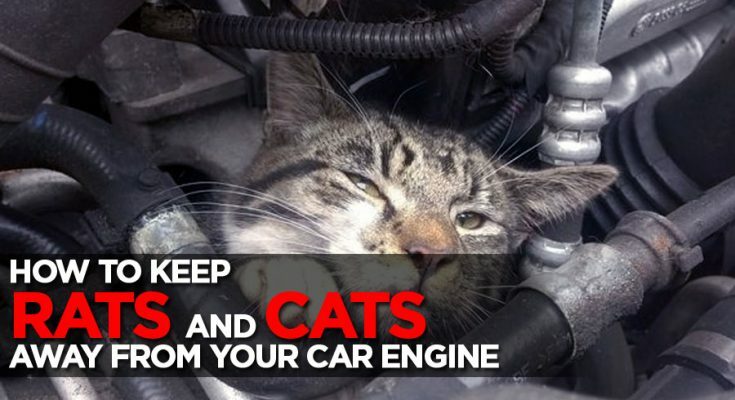 Thankfully there are some ways to keep these stray animals away from getting into the engine compartment. If your car is parked out in the street, clear away any food, debris or trash cans from the area around the car. Rodents and pests are attracted to this as a food source. 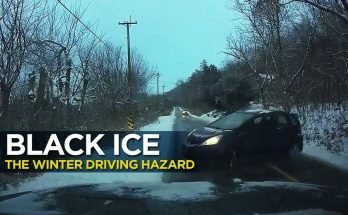 Remember if they aren’t near the car in the first place, they won’t know it’s a warm place to be. Fill a small net bag or pouches with naphthalene balls and hang it under the hood of the car. The chemical smell deters most animals. 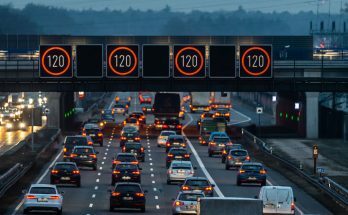 Make sure it hangs away from any engine parts that become hot and away from any air intakes to avoid the smell getting into the cabin of the car. For added safety, remember to remove the bag while the car is being driven and replace it at a later time. The above technique can also be implemented using tobacco instead of naphthalene balls. Sprinkle a pest deterrent around the car. Such products are easily available from the market, their smell can be irritating to pests and will keep them away. After you have left the car overnight, bang on the hood before getting in. This will scare out any animal inside and avoid a messy engine clean up if the animal were to get caught up and killed. Still, if you have time, it’s a better idea to open the hood and make sure there aren’t any strays trapped inside the engine bay. 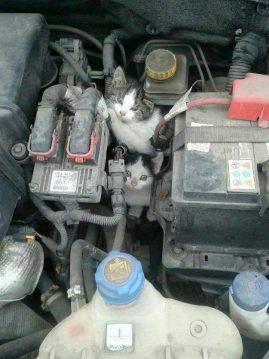 Keep attention to sounds, is there a strange meow coming from your engine bay? 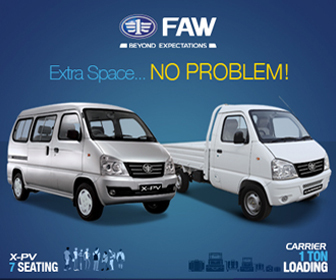 Always remember, a few minutes of yours can save you from a lot of hassle and will help you avoid any unwanted situations in these winters.